Aquaculture is currently the fastest growing food sector in the world. 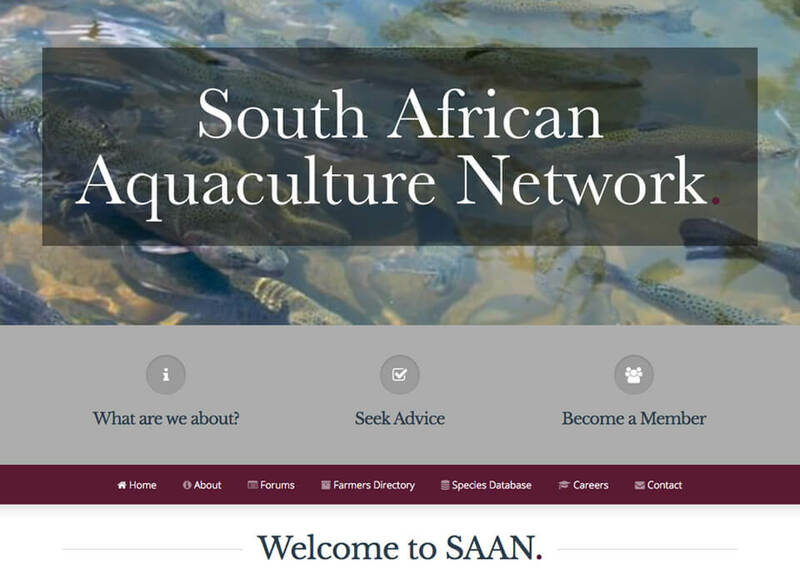 The Website Engineer collaborated with Stellenbosch University and the Water Research Commission (WRC), to create a user-friendly platform where fish farmers, academics, and those who need and provide help in the industry, can work together to help grow our the aquaculture industry in South Africa. Stellenbosch University is one of the largest tertiary institutions in South Africa, and the WRC is a government based institution focused on mitigating water shortages in South Africa. This project included building a database integrated with a mapping system where users can narrow down who or what they are looking for based on tags. 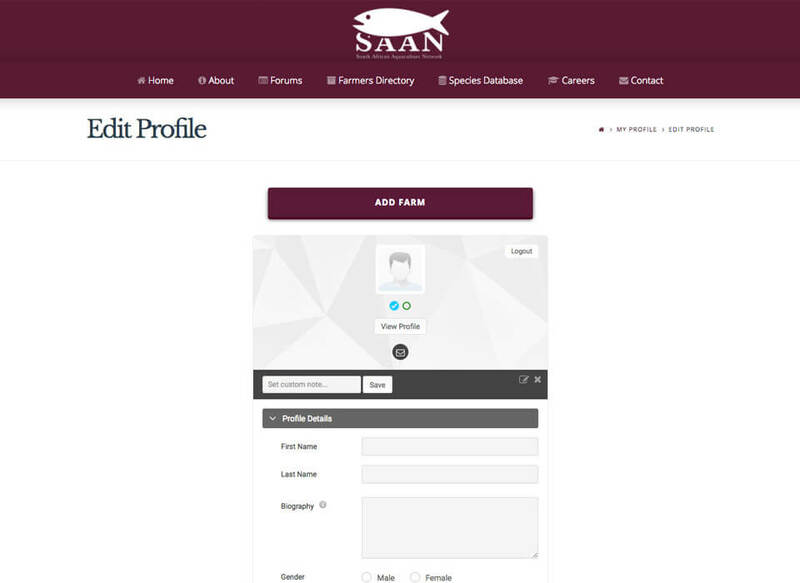 For example, if you need advice from someone in the Western Cape on trout farming, or how to deal with elevated temperatures over summer, you can go to the map displaying fish farmers over South Africa, select the Western Cape province, then select “trout” under tags, and contact the registered farmers directly. Or, if you’d like to learn more first, you can go the the forums’ page, add the “trout” and “Western Cape” tags, and see what people are saying with in relevant posts. It’s system that allows users to easily explore, learn and share. Getting enough information into an internal database to make the search functionality effective takes time. In order to help facilitate this, the system allows website owners to start conversations on the forum and upload information as a basis to encourage conversations. Another way to build this internal database is by adding search functionality that links to Google. 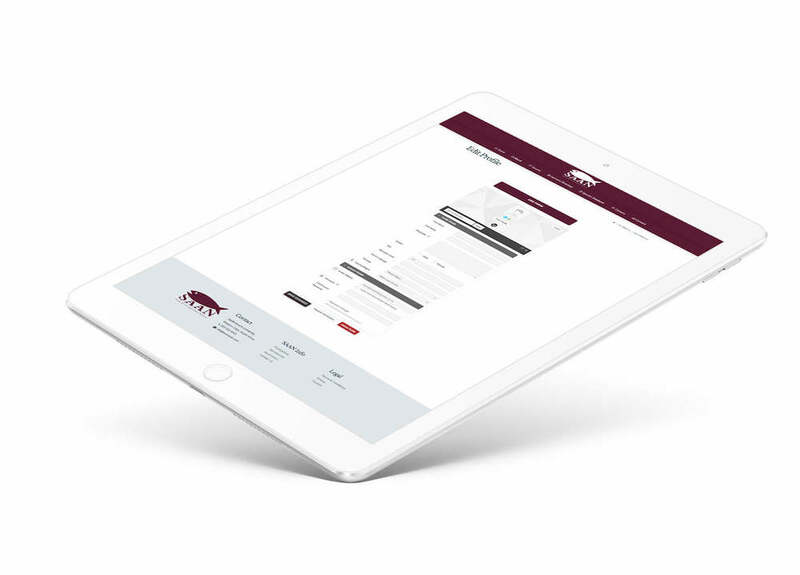 This will help reduce the limitations on users using the system in its early stages, and give the internal database time to grow whilst being supplemented by external sources, until it gets large enough to become a meaningful resource in its own right.